Saint Mark's is delighted to announce that David Heinze has been appointed as Gerre Hancock Fellow in Church Music for the academic year 2018-2019. The Fellowship, a full-time position, is sponsored jointly with the Association of Anglican Musicians. It is named in memory of one of the founders of the Association. Gerre Hancock, among the very greatest organists, choir trainers, and church musicians of his time, was for many years Organist and Master of Choristers at Saint Thomas Church, Fifth Avenue, New York. The Fellowship is designed to offer the opportunity for a gifted young church musician to spend a program year in a demanding and comprehensive music program, assisting the Organist and Choirmaster, and further honing the Fellow's skills. 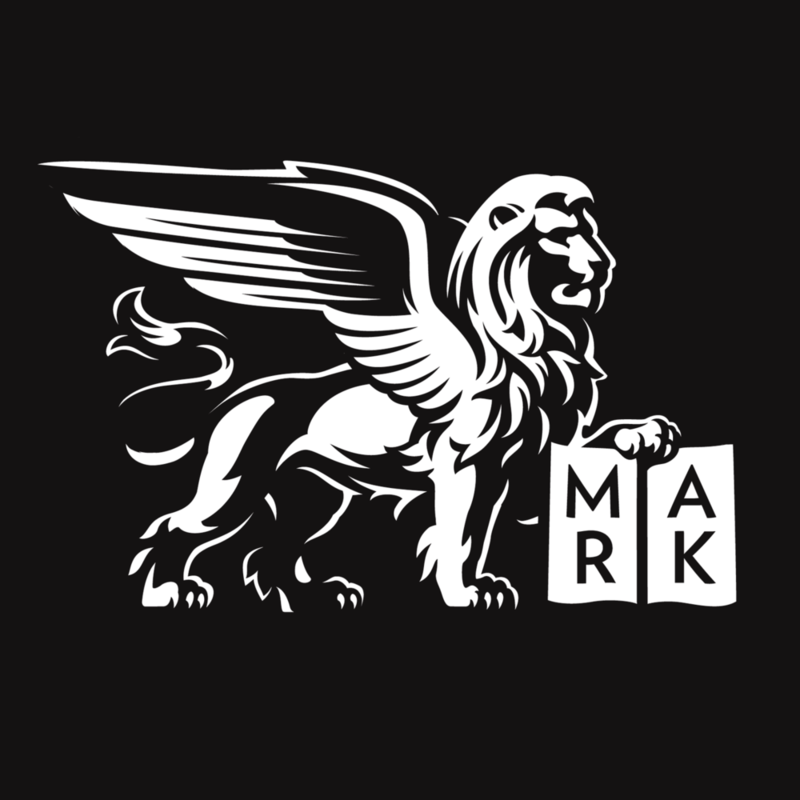 Saint Mark's was chosen by the Association to partner in this endeavor. David was selected from a field of nearly a dozen talented applicants, a smaller number of which were chosen to interview and audition in person. A native of Michigan, currently undertaking graduate studies in the U.K., he impressed us greatly with his musicianship, passion for church music in the Anglican tradition, and strong sense of vocation. He will be a tremendous asset to our parish and our growing music program, being involved in all facets of the program. He will work under Robert McCormick and alongside Clara Gerdes, who will remain as Organ Scholar as she continues her studies at the Curtis Institute. Further information about David Heinze follows. Dāvids (David) Heinze graduated with a Bachelor of Music in Organ Performance from Hope College (Holland, Michigan) where he studied the organ with Huw Lewis and the piano with Andrew Le. David is an honors graduate of Interlochen Arts Academy as well as an alumnus of Interlochen Arts Camp, where he studied with Thomas Bara. He has won first prize and Audience Prize in the L. Cameron Johnson Organ Competition and first prize in the Annamae Rotman Organ Competition. He has held posts at the Latvian Lutheran Church and Trinity United Methodist Church in Grand Rapids, Michigan, where he also served as Organ and Choral Scholar for the Grand Rapids Choir of Men and Boys. David was the John L. Edwards Organ Scholar at St. John’s Episcopal Church in Detroit, and a Teaching Assistant in the Hope College Music Department. Currently he is a candidate for the Master of Music degree at the University of Cambridge, and is Graduate Organ Scholar at Selwyn College under the direction of Sarah MacDonald. David studies the organ with Margaret Phillips (of the Royal College of Music) and is organist for St. John’s Voices, a mixed-voice choir at St. John’s College directed by Graham Walker. In addition to his studies in Cambridge, David also recently obtained the Associateship diploma from the Royal College of Organists. Posted on March 21, 2018 by Daniel Russell.